Viljandi, Estonia, July, 2016 – Collect.Net is Cleveron’s service brand that launched the open network of parcel points pilot in Estonia based upon the PackRobot parcel delivery solution. Ten PackRobots throughout the country will be available to Collect.Net customers. However the number of locations will increase after the trial period. Initially, the PackRobots will be installed only in Estonia; however, the vision for the future is to expand abroad. The first locations are in Viljandi and Tartu, where everyone can already order a trial package through Collect.Net’s website today. Collect.Net network is open to all e-commerce, retail and logistics companies. Businesses have the opportunity to subscribe during the trial period via the homepage, and all parcel transmittal is free of charge. The goal is to make the subscription as simple as possible. Consequently this is reached through customer feedback. PackRobots are conveniently located so end consumers can receive their orders 24 hours a day (7 days a week). 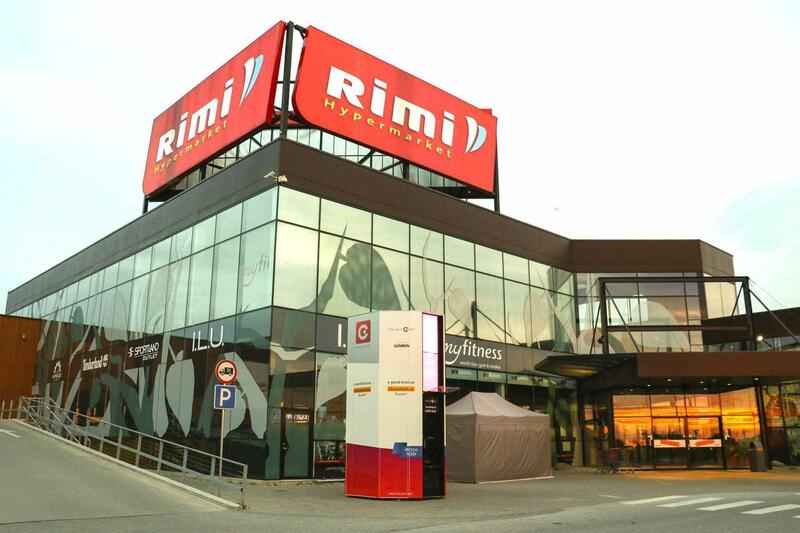 PackRobots will be located next to bigger supermarkets and shopping centers. In order to use the service, customers must simply select the most conveniently located PackRobot when ordering. Then they will receive a notification from Collect.Net via email and text message when the parcel is ready to be picked up. The unique PackRobot brings advanced features that reduce costs, improve security and efficiency and enhance end-user convenience. The one door system brings out the best ergonomics: all activities are done in one place. Hence the customers and couriers do not have to move around. The door is located at an optimal height for all customers – including children, the elderly and people with disabilities. Space utilization is maximized by stacking parcels tight and high. This means that PackRobot can accommodate a staggering 3 times more parcels per m² than the leading competitor. Therefore PackRobot is the next step in improving parcel delivery operations. As an additional benefit, all PackRobots have climate control, and the temperature will be kept between +5 and +20 °C all year around. In the near future, all Collect.Net-related actions can be done through an app. Collect.Net does not arrange the logistics. We only offer the possibility to insert and withdraw parcels within the network of PackRobots. For example, we can compare it to an airport that different airlines use. Instead of every airline company building its own airport, they collectively use one infrastructure. The first stage of Collect.Net is the pilot project, which consists of ten PackRobots. 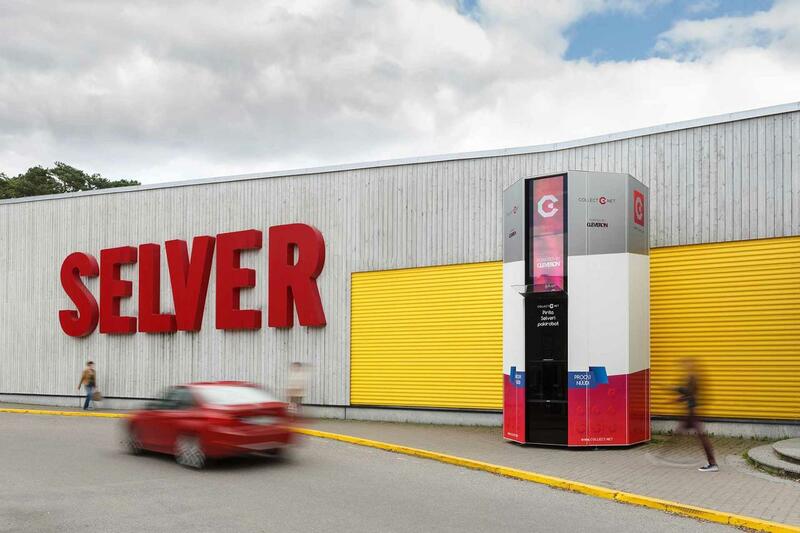 The second stage involves approximately 500 innovative parcel lockers, which will be set up all around Estonia. visit www.collect.net or call +372 666 2 777.
visit [email protected] or call +372 609 1671.